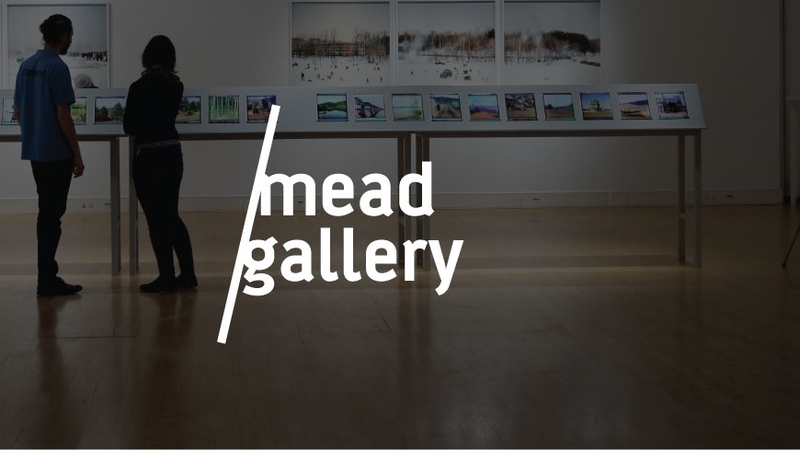 The Mead Gallery team programme and operate one of the largest and most beautiful purpose-built contemporary art galleries in the UK, and also oversee the University of Warwick Art Collection. Sarah Shalgosky trained as an art historian and has worked with contemporary art ever since in museums and galleries across the UK. She has overall responsibility for the Mead Gallery and for the University of Warwick Art Collection which is on display across the campus. She writes and teaches about contemporary art, curating exhibitions and about university art galleries. Fiona works with Sarah on Mead exhibitions. Contact Fiona for enquiries about exhibitions and events. Liz works with Sarah to manage the University of Warwick Art Collection. Contact Liz for enquiries about the collection. Mel supports the work of the curatorial team. Eric provides technical expertise and support to the Mead Gallery, including managing the installation of exhibitions. Emma is responsible for the day-to-day operation of the Mead Gallery. Rebecca provides the initial welcome for visitors to the gallery and assists with day-to-day operations and administration. Charlotte provides the initial welcome for visitors to the gallery and assists with day-to-day operations and administration.